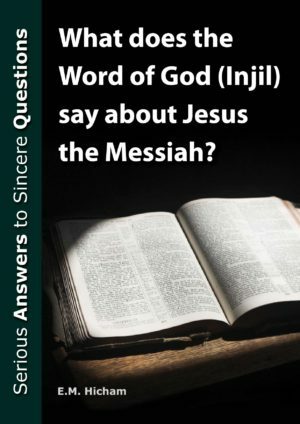 This small book introduces Muslims to the Bible and gives proofs that the Bible Christians have today is the true Word of God which cannot be changed. 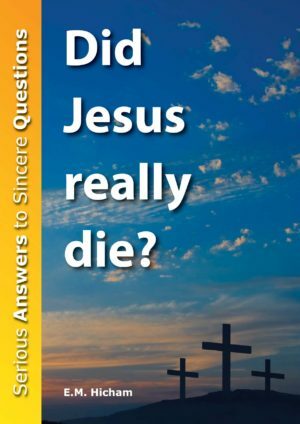 This is a question which is often asked. 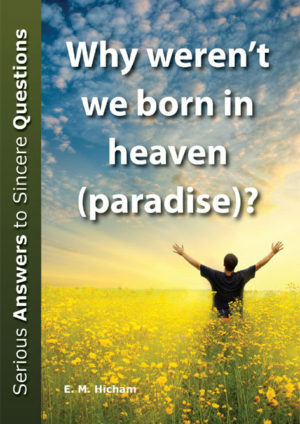 Many Muslims feel that they would be sinning if they even touched a copy of the Bible. They are taught that the Christian Scriptures have been changed. 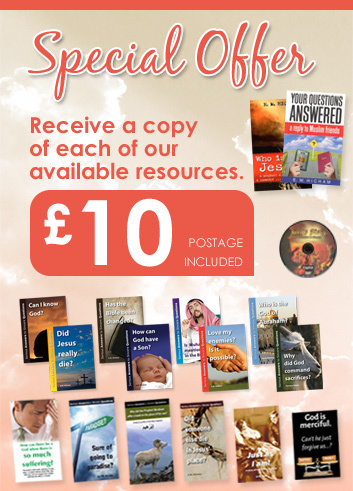 This small book introduces Muslims to the Bible and gives proofs that the Bible Christians have today is the true Word of God which cannot be changed. 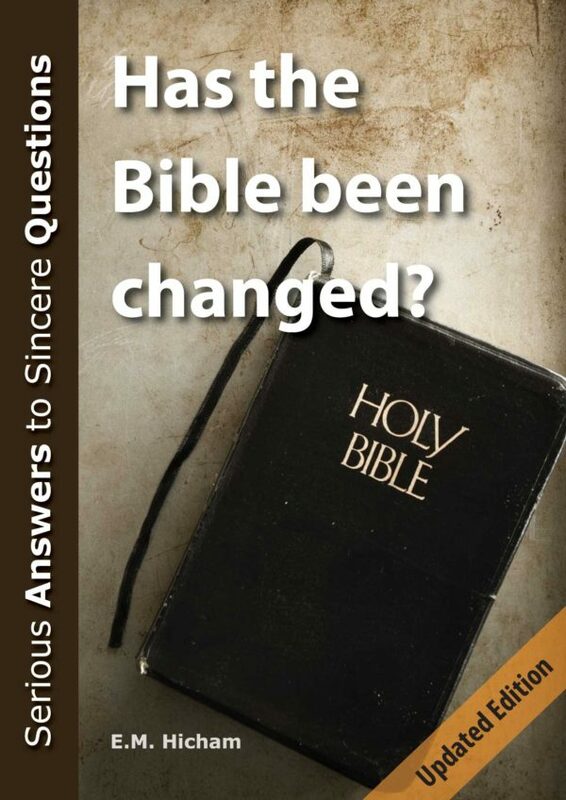 Be the first to review “Has the Bible been changed? (Pack of 10)” Click here to cancel reply.